This policy is valid from January 2, 2015 to present. This blog is a personal blog written and edited by me (Sue Purdy). 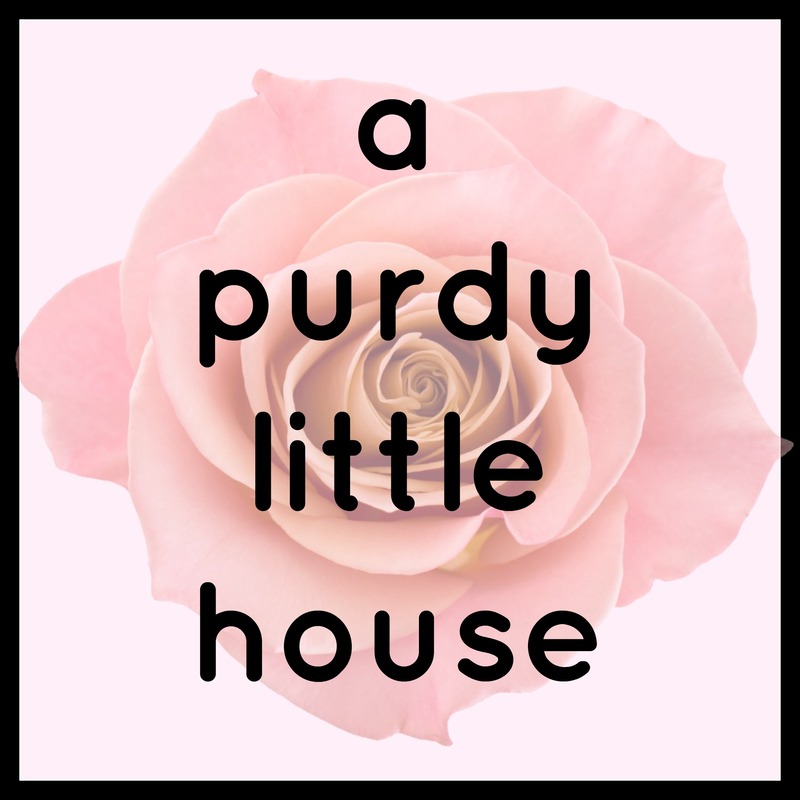 For questions about this blog, please contact sue@apurdylittlehouse.com. This blog accepts forms of cash advertising, sponsorship, or other forms of compensation. Any content that has been sponsored, advertising space or post will be clearly identified as paid or sponsored content. The owner of this blog is modestly compensated to provide opinion on products such as paint, fabric, wallpaper, etc. and a variety of other DIY and home improvement products. Even though the owner of this blog receives compensation for posts or advertisements, I always give my honest opinions, findings, beliefs, or experiences on those topics or products. The views and opinions expressed on this blog are purely the bloggers’ own. Any product claim, statistic, quote or other representation about a product or service should be verified with the manufacturer, provider or party in question. Any content created on this website is for inspiration and entertainment purposes only. Any attempt to recreate any project you have seen on this site is under your own risk. Please be safe, and always read the manufacturer’s instructions prior to using any home improvement and/or craft product. The privacy of our visitors to www.apurdylittlehouse.com is very important to us. At www.apurdylittlehouse.com, I recognize that privacy of your personal information is extremely important. Your personal information is never sold to third parties, and your email address is used solely for sending out a notification once a blog post has been published. These emails are typically sent out twice per week. You may unsubscribe from this email newsletter at any time.